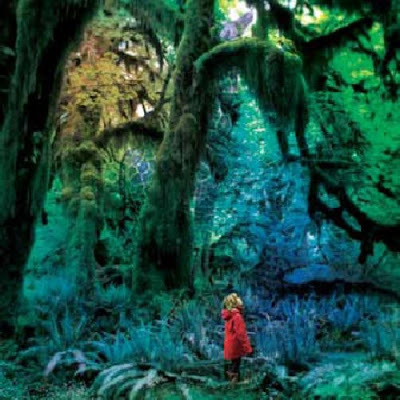 Discussions Magazine Music Blog: Who The F*** Is JACCO GARDNER And Why Is He So AWESOME?? Who The F*** Is JACCO GARDNER And Why Is He So AWESOME?? First off, I will grab whatever new titles I have and skip through them on the way home from work. It's usually a 45 minute drive so that gives me time to ingest a few titles and put them in the 'take back to work' pile or the 'load into iTunes for further listening' pile. So, over the course of the last week, I keep hearing these amazing little gems that combine gorgeous melodies with a twist of both modern and retro production touches. While there are many artists out these days who mix Beach Boys-like arrangements with hints of Psychedelia and Indie Rock, there was something unique and captivating about these songs. And each time I looked at my iPod to see who the artist was, it always turned out to be JACCO GARDNER! Well, it turns out that Jacco is a Dutch singer, songwriter, musician and producer who has been releasing some pretty amazing singles over the last year or so. Now, he's just released his debut album, Cabinet Of Curiosities (on Trouble In Mind Records) and it is a corker! From beginning to end, this is an album that is certain to be one of the best full-length releases of the year. There's no pretension here - just a great batch of songs. I'd normally spend the next few paragraphs talking about those songs, but I thought I'd let you have a listen/look and judge for yourself. I am mesmerized by the album and it will appeal to anyone with an affection for a fine tune. Hell, even the hipsters will like it (I've seen quotes from Pitchfork, which is considered the hipsters' online bible...). So, do yourself a favor and get to know Jacco. I may be behind the times as I offer up much praise for this album, but better late than never, right?